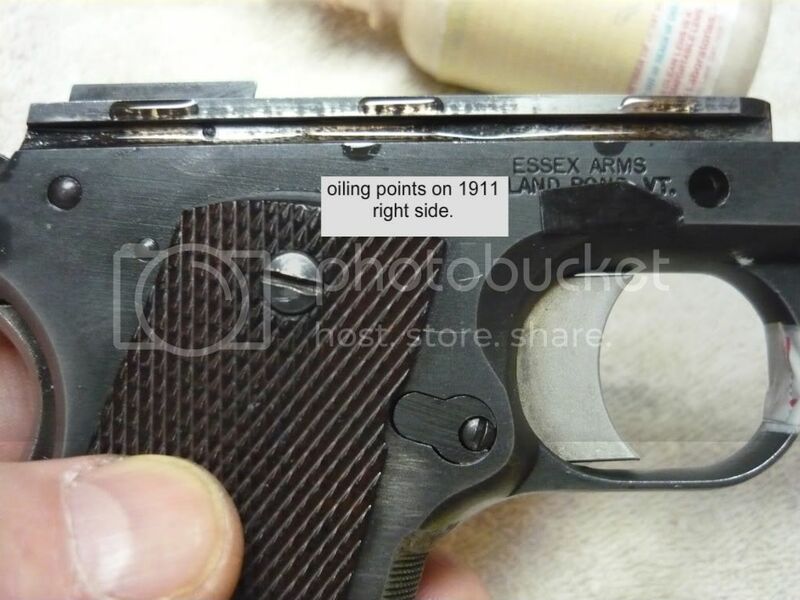 The place to discuss the inner workings of firearms. 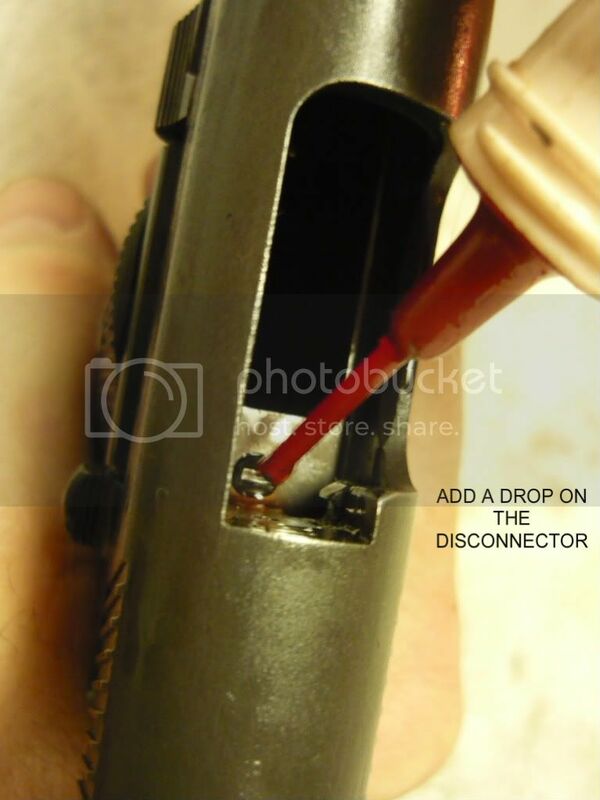 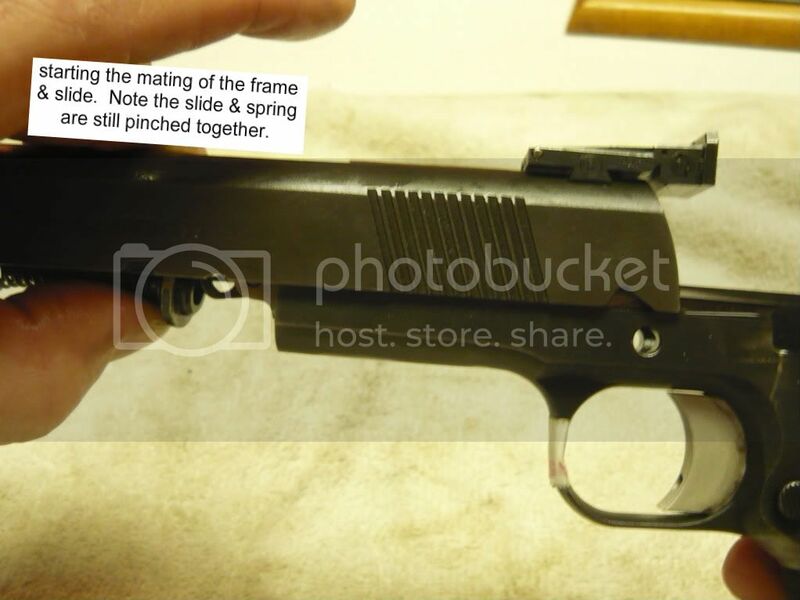 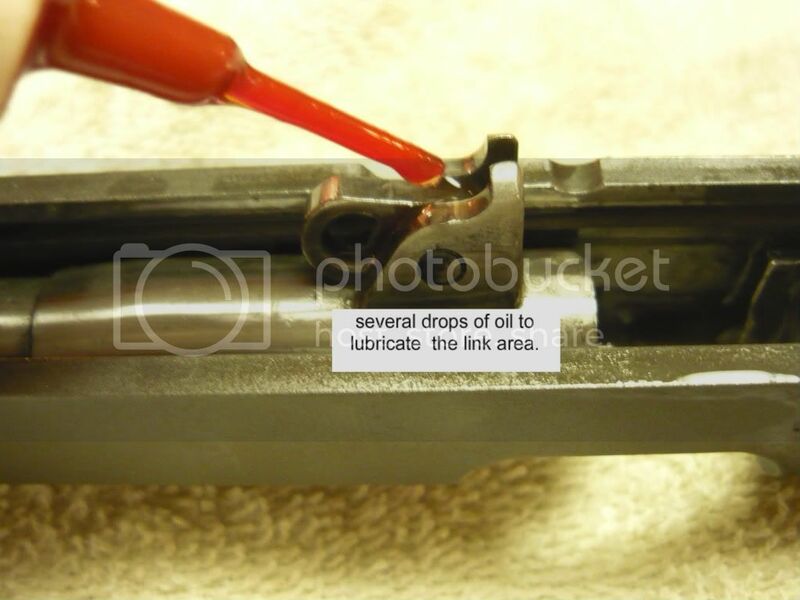 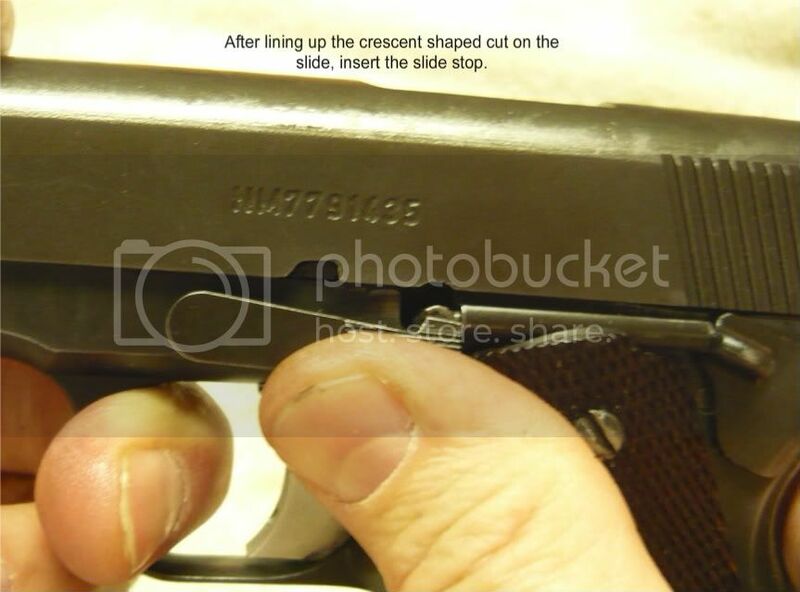 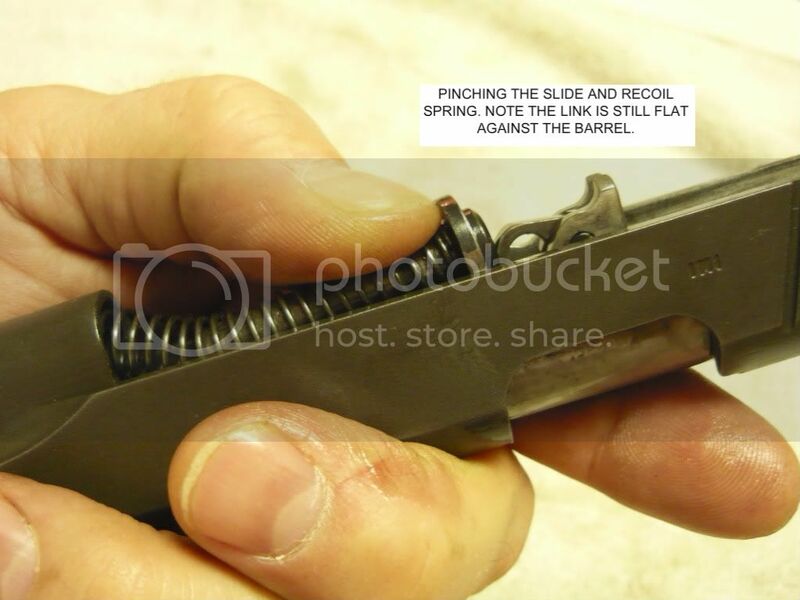 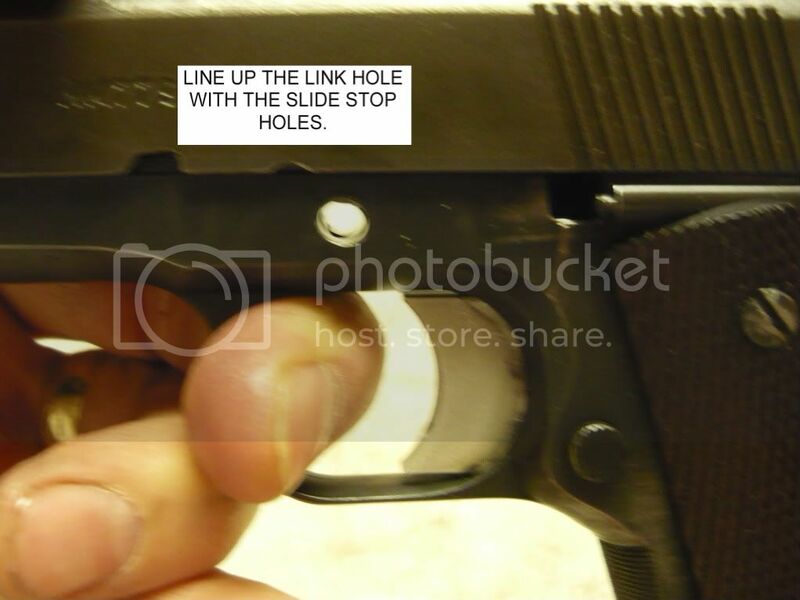 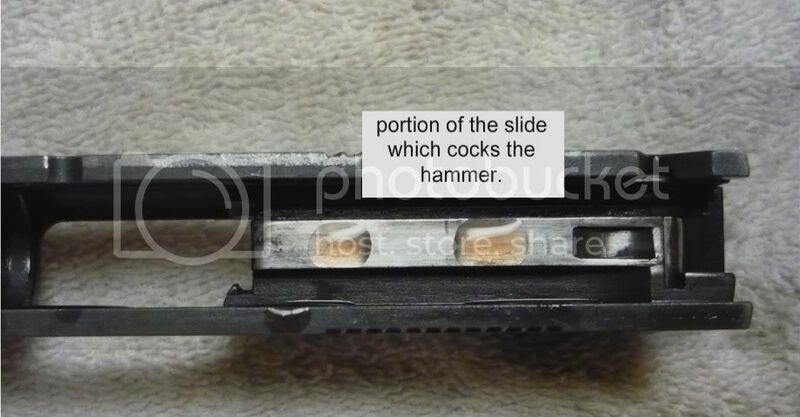 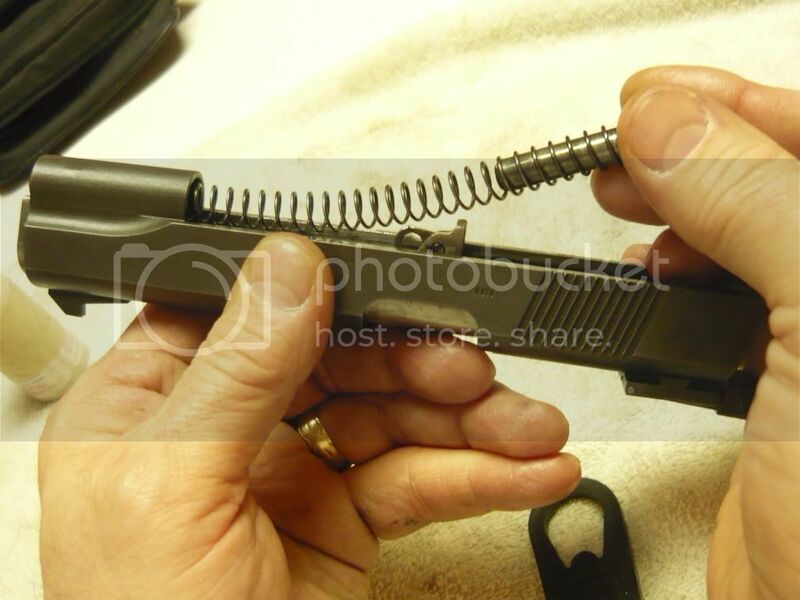 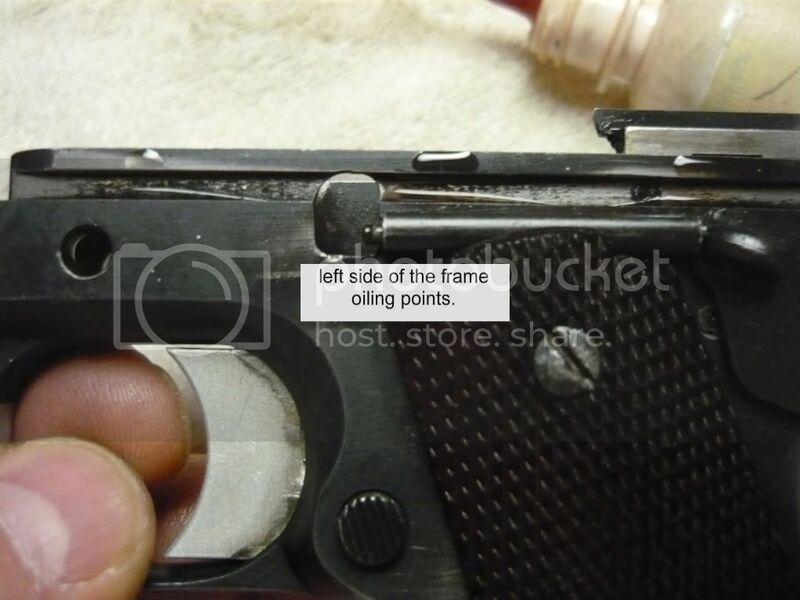 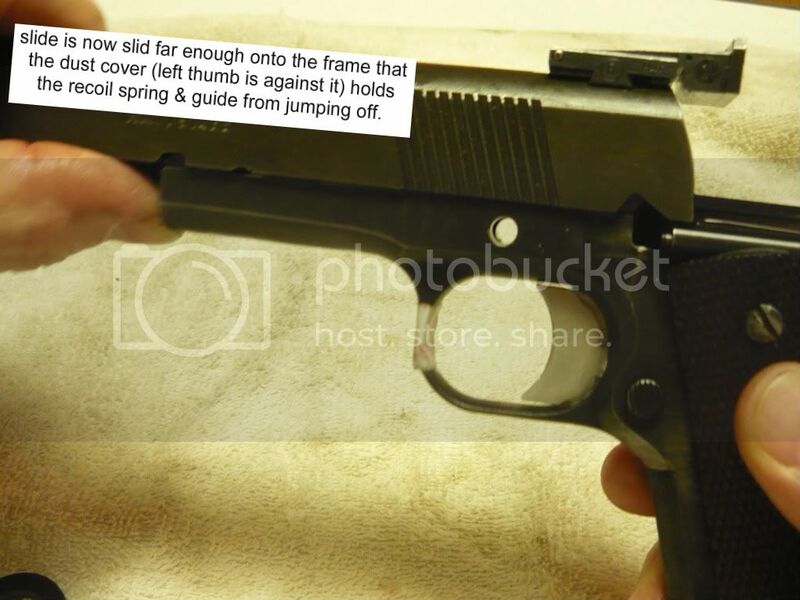 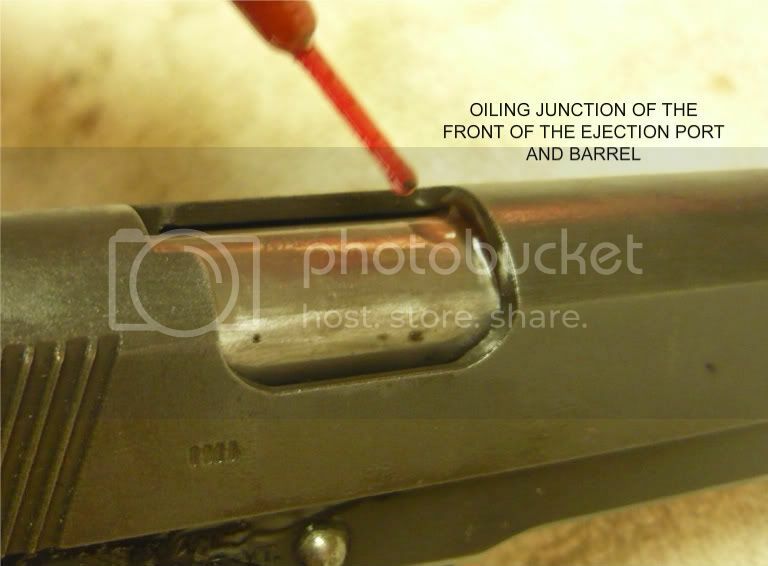 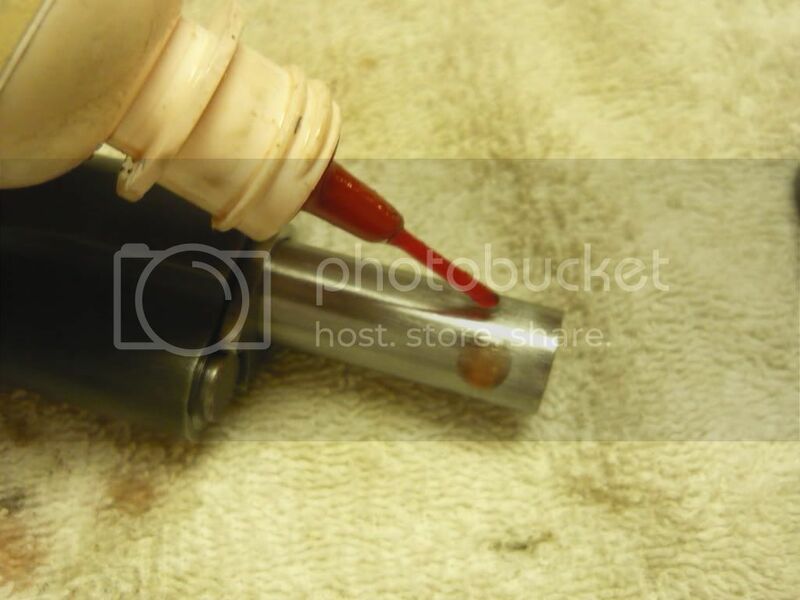 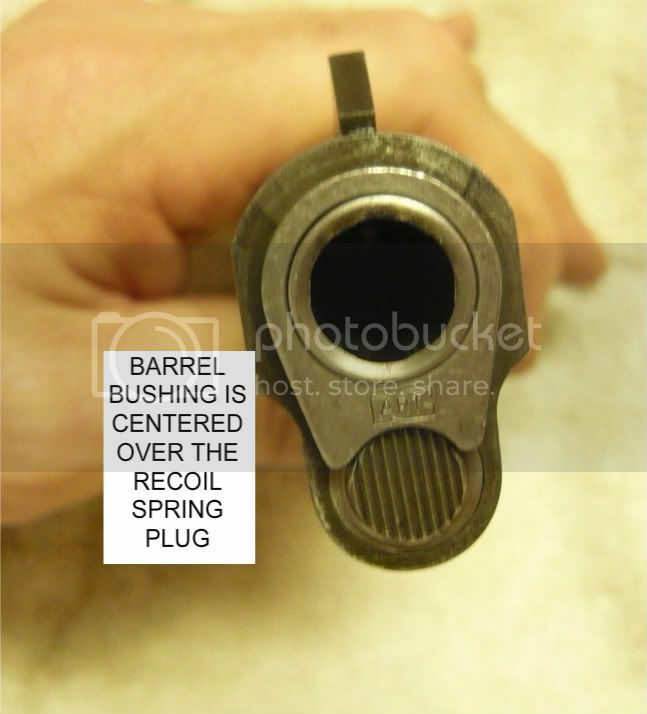 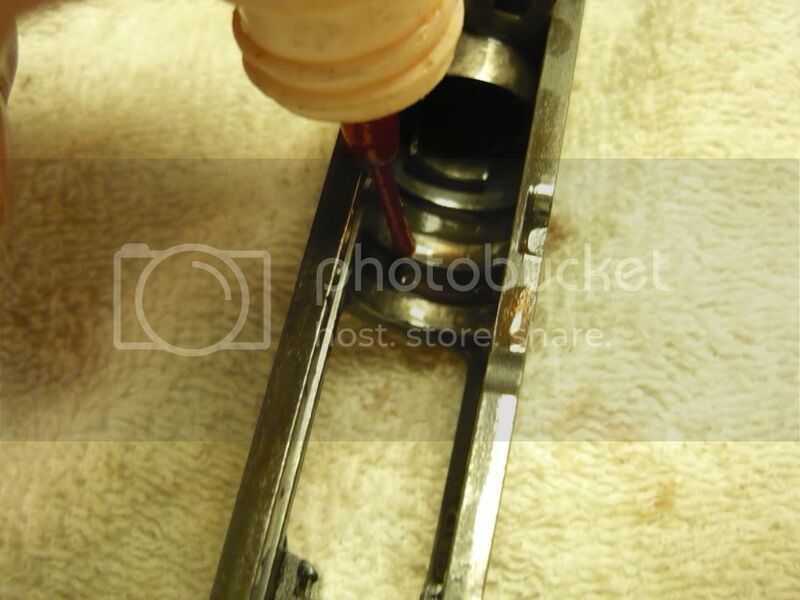 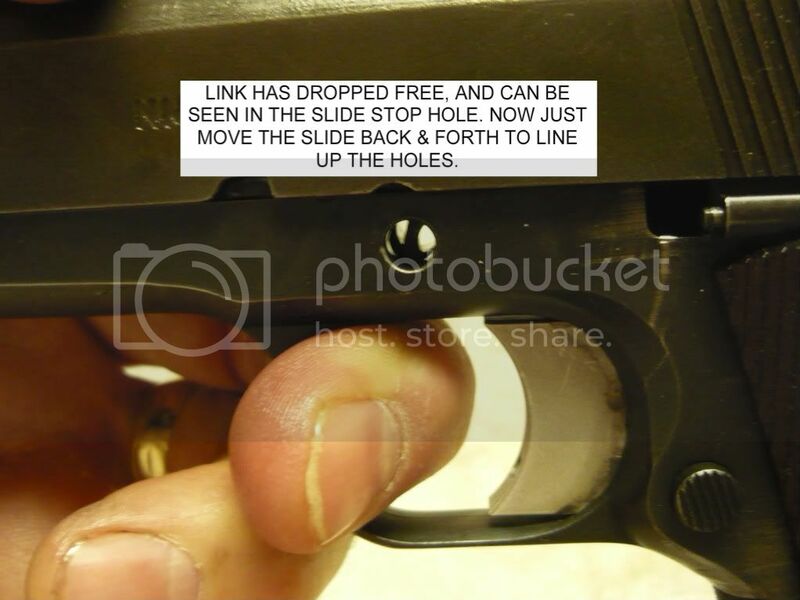 This is a sequence of steps for the lubrication and installation of the slide on a Match 1911 pistol (or any 1911 style pistol) with the bushing and barrel installed in the slide. 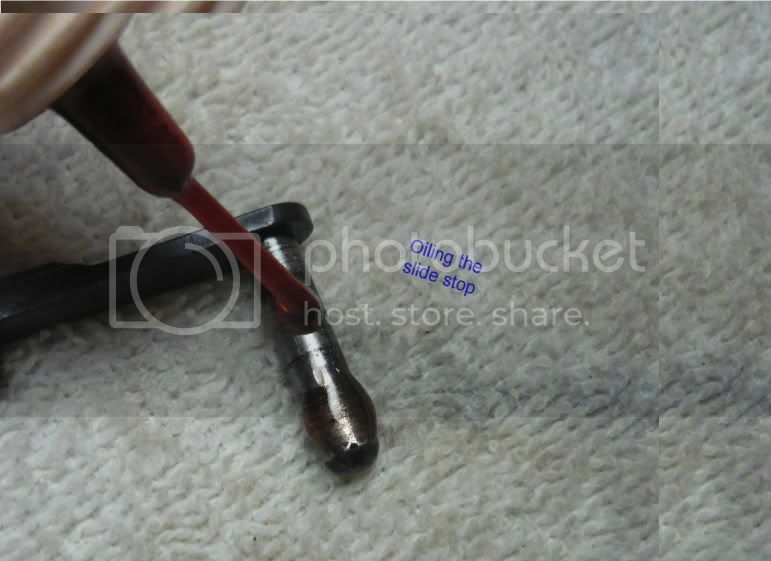 These pictures were carefully created and provided by Stork.